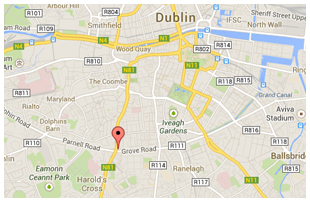 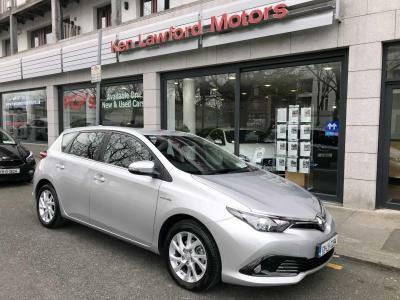 We are Independent new and used cars specialists based in Harolds Cross in Dublin City. 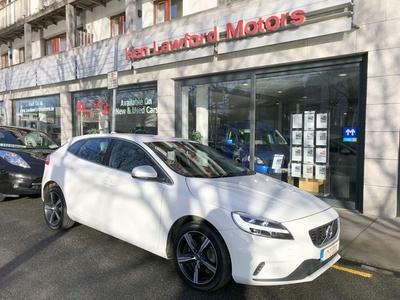 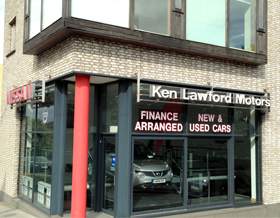 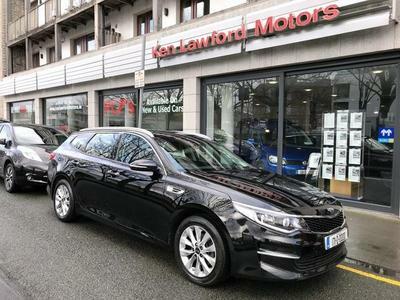 Ken Lawford Motors has been a name associated with quality service and customer care since it was founded by Ken Lawford in 1991. 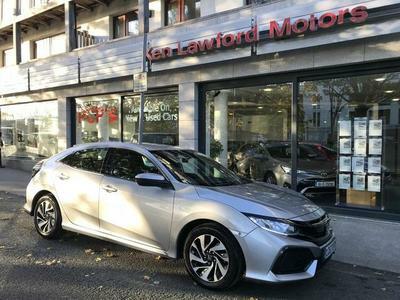 We are passionate about the motor Industry and about customer service.